In recent years, researchers are open to considering alternatives like clinical hypnotherapy to study how gastric acid production is produced. Traditionally, gastroenterologists were able to link whether or not psychological stress affected gastric acid secretion. This traditional line of thinking was due to the fact that scientists believed peptic ulcer disease dealt with psychosomatics. As a result, secretion of gastric acid excess was due to a psychological correlation between erratic emotions as it relates to this disease. To build on this concept, there has been a growing interest in determining how the use of hypnosis could effectively influence acid secretion. Furthermore, smoking is a risk factor for the recurrence of peptic ulcer disease, and the effects on the upper gastrointestinal function. In recent years, scientists in Italy wanted to observe whether or not hypnotherapy could be used to determine various levels of a person’s body excreting gastric acid. A typical meal in the Mediterranean includes large quantities of pasta, meat sauce and a variety of cheeses. Researchers were able to test this technique by using a non-invasive ultra-sonogram. This sonogram was used to measure a person’s gastric movements. Measurements were taken thirty minutes before a meal, immediately following a meal and thirty minute increments until the food was digested. The participants in this study included fifteen volunteers who were healthy as well as fifteen additional patients that experienced severe dyspepsia. The patients with dyspepsia also ingested ten milligrams of Cisapride thirty minutes before each meal. In addition, these participants had a ninety-minute hypnosis session after finishing their meal. Those in the healthy group had to listen to relaxing music for ninety minutes after their meal as well so that they can also be measured for their gastric rates. Cisapride was used with the first group because it was historically proven to improve gastric release significantly versus a placebo. However, this drug was removed from the marketplace due to its negative side effects. The induction of hypnotic suggestions to improve a candidate’s overall well-being was employed, which would facilitate an ease of their gastric function. Patients were given suggestions using imagery which included rivers flowing tranquilly in addition to a soothing waterfall. This technique was also used in the past to treat irritable bowel syndrome. Researchers discovered that the gastric emptying was progressively shortened in patients with dyspepsia and was further enhanced with the use of hypnosis techniques. The healthier volunteers also experienced an accelerated level of gastric emptying after their hypnosis sessions. Researchers concluded that employing clinical hypnotherapy techniques had proven beneficial for helping patients deal with ulcers. Additional studies were also suggested to isolate whether or not using hypnosis alone was sufficient versus combining the technique with other medication. Scientists in the next case study were willing to examine whether the feasibility of hypnotherapy could be implemented on patients that had a clinical remission over a twelve month period, but also experienced flare ups between one to three times a year. There were fifty men and women who were randomized in this study. They were introduced to seven sixty-minute sessions that were self-directed. The study lasted twelve months in duration. The outcome was to determine whether or not each participant experienced a clinical remission throughout the twelve months of post-treatment. These men and women were in remission, defined as having moderate ulcerative colitis and did not experience any level of rectal bleeding for over fourteen days. Those patients had also reported flare rates of one to three times a year. They had expressed a willingness and openness to hypnotherapy. All of the patients were required to ingest a regular daily dosage of Mesalamine at least thirty days prior to the study. They could not partake in any additional oral steroids seven days before the study began. Participants were not included if they reported a prior history of irritable bowels or if they were active smokers. Researchers concluded that using clinical hypnotherapy had proven favorable over the control group by a margin of sixty percent to forty percent of patients that maintained their remission over the twelve month period. This was also measured in both groups as their quality of life was also measured. This was the first study of its kind and the scientists recommended further studies to formulate more thorough and consistent results. While many medical practitioners traditionally rely on powerful medications to treat a person’s ulcerative colitis, one must also understand that the levels of side-effects could be significant. Used along, success rates tend to be minimal. However, by employing alternative therapies such as clinical hypnotherapy can assist with relieving a person dealing with this issue. 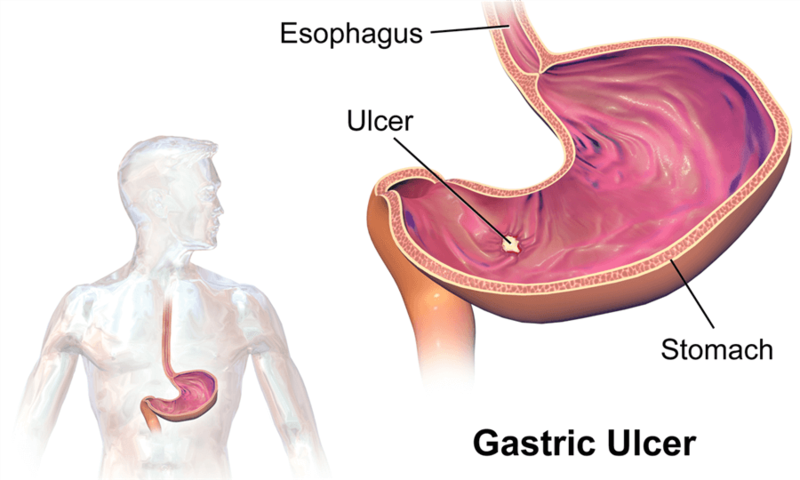 It is important to note that on some occasions, ulcerative colitis can be severe. In closing, it is important to always inform and include your primary practitioner to monitor any complimentary therapies that can improve a persons’ quality of life. Last updated by Mark Barrus at December 2, 2016 .